Dead to right one is a third person action video game released on PC, PlayStation 3, Microsoft window and X box 360. 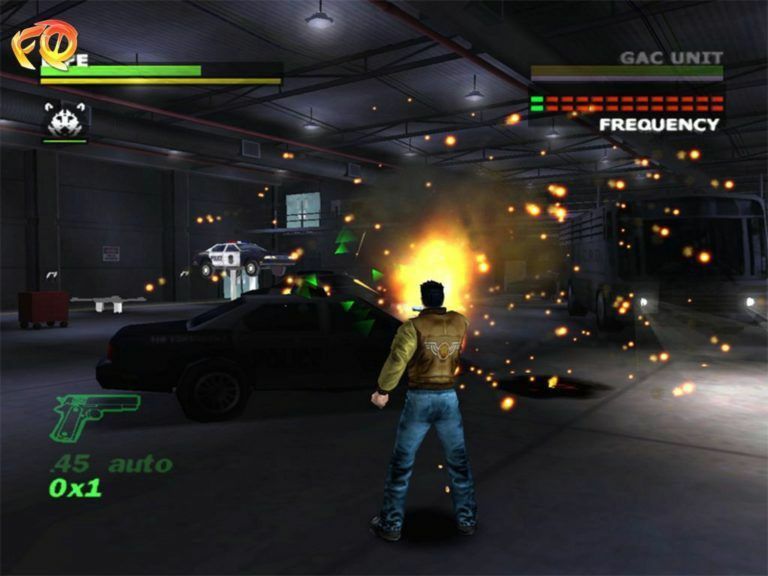 This has been developed by Nameo Studios and published by namco studios releasing date of this installment was 08/19/2002. 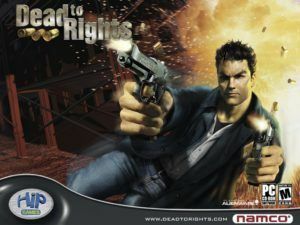 Dead to rights one make of bullet time a popular game play mechanic of the time. This will advertise itself at drawing inspiration from Hong Kong action cinema. 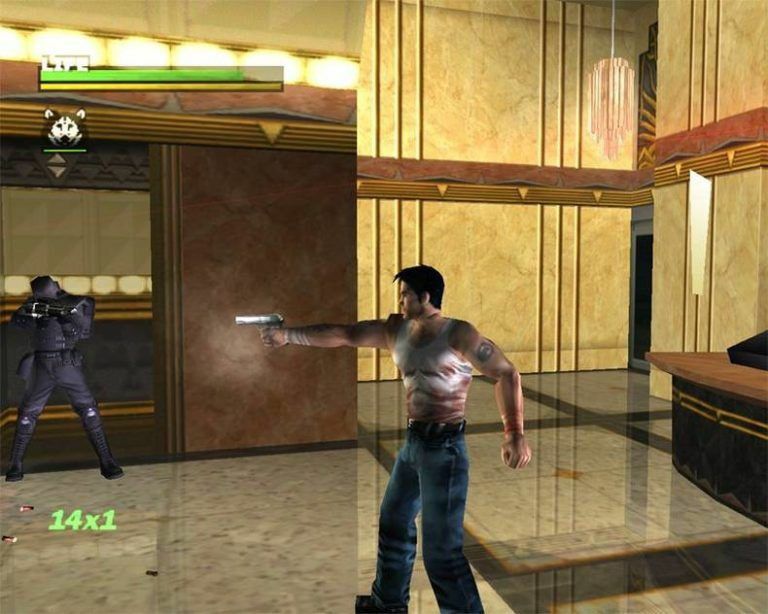 In this game sometime player accompanied by shadow a canine partner that can attack on enemies on command. 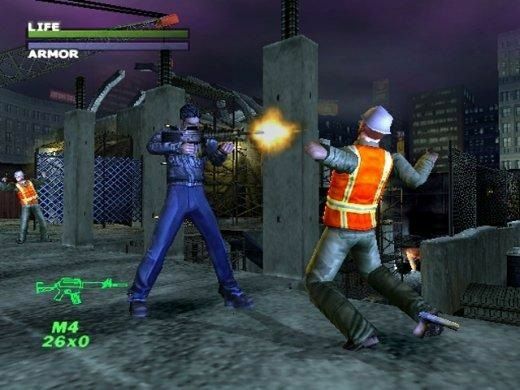 This was a third person action shooter game.